GREAT LAND FOR YOUR HORSES. 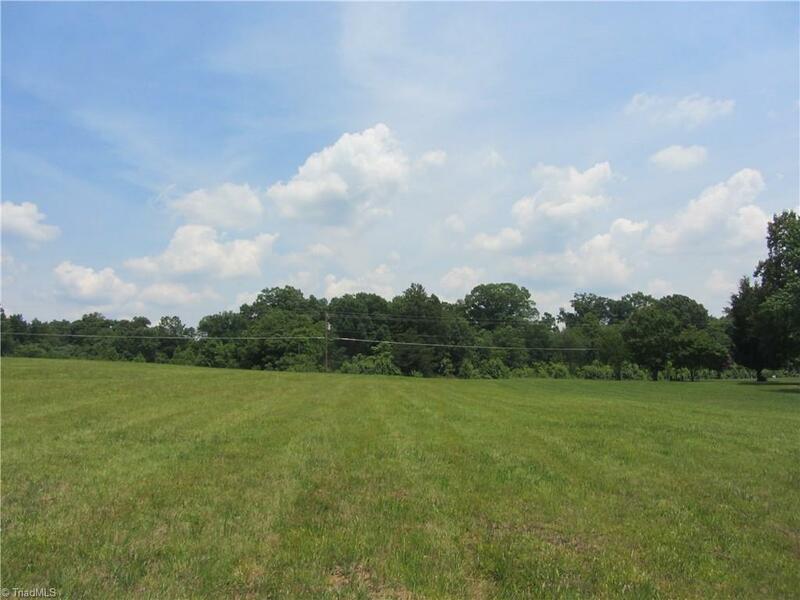 Nice 18+/- acres of land with road frontage on Dillard Rd just inside Stokes County. 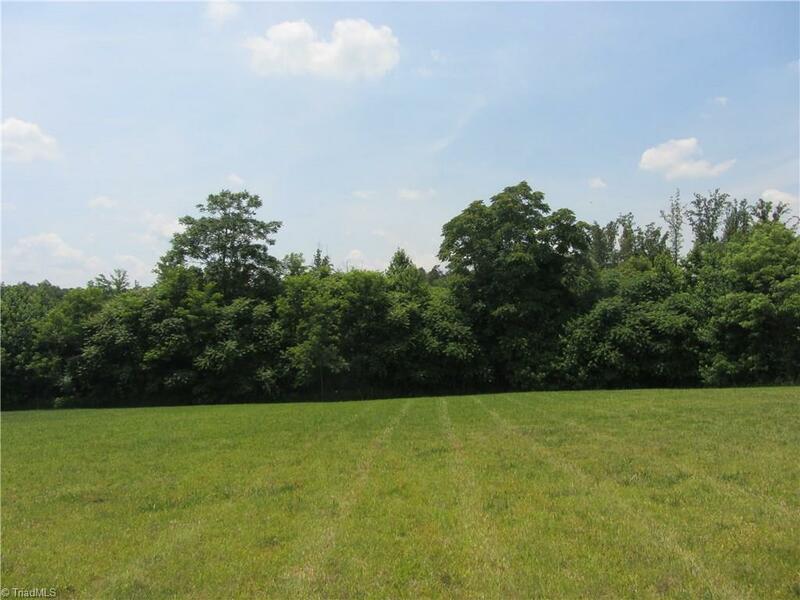 Ideal place to build your dream home. Minutes to Hanging Rock and Dan River. Lots of wildlife and nature. 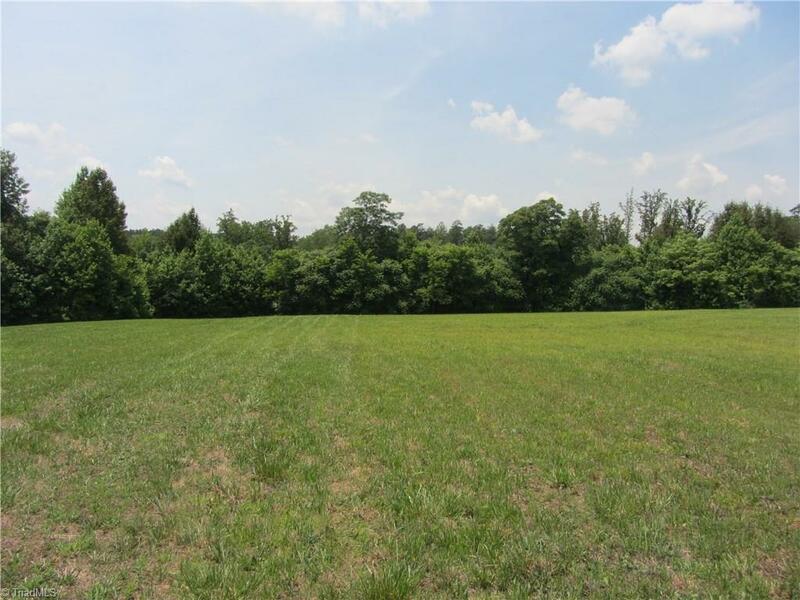 This land has been surveyed out of a 29+/- acres tract. Road frontage will be on Dillard Rd, not Robinson Drive. 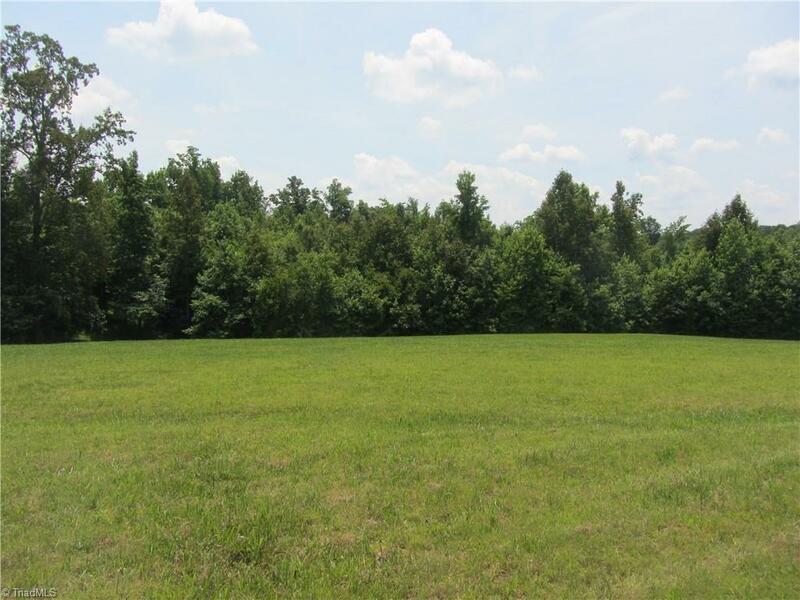 Seller requires an appointment to view this land.New tax value will have to be determined by Stokes County. Priced at only $75,850.